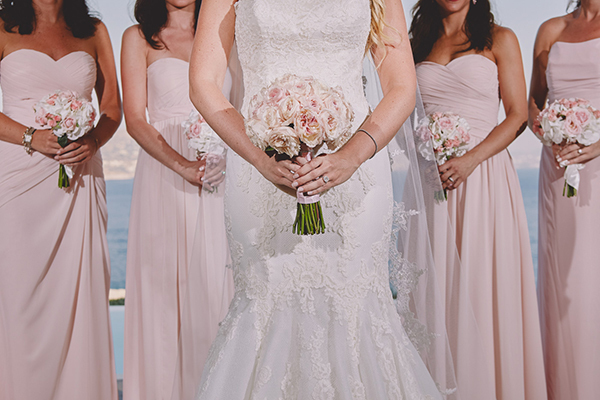 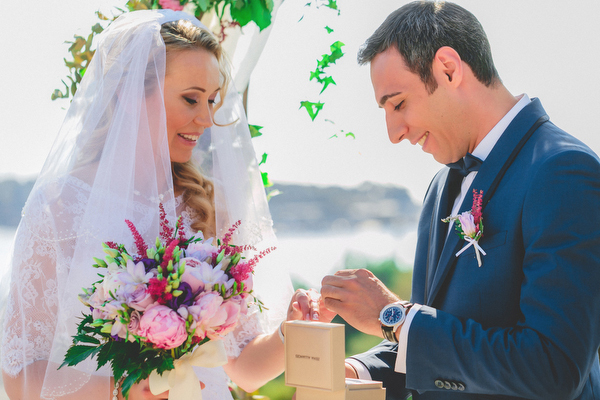 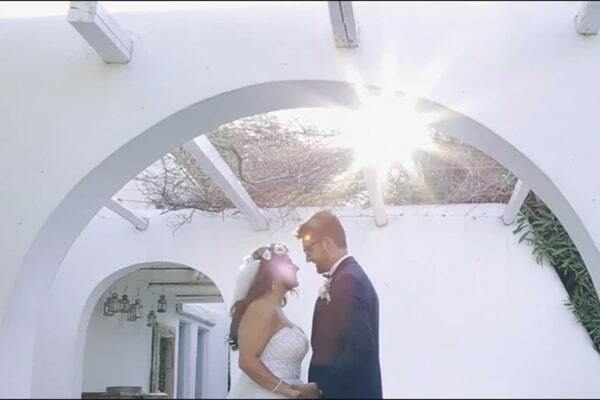 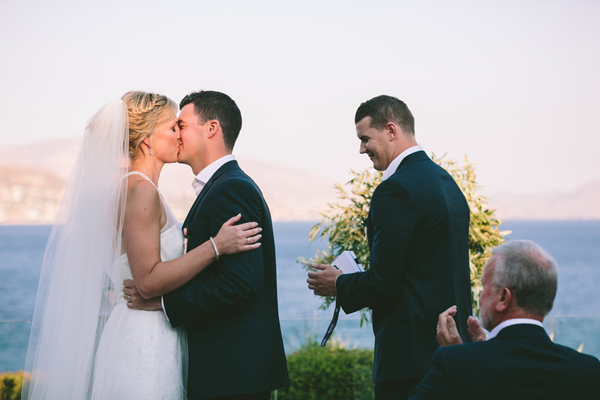 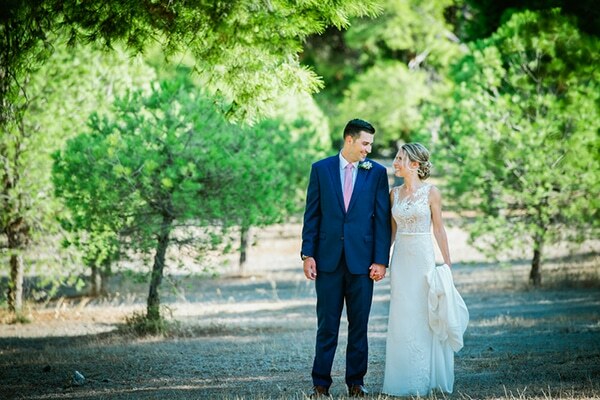 Planning on getting married in Athens Greece? 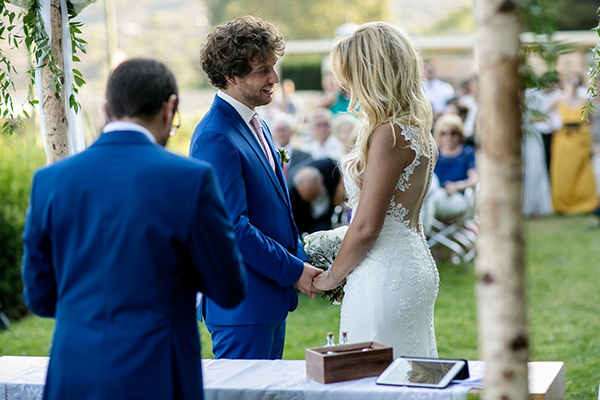 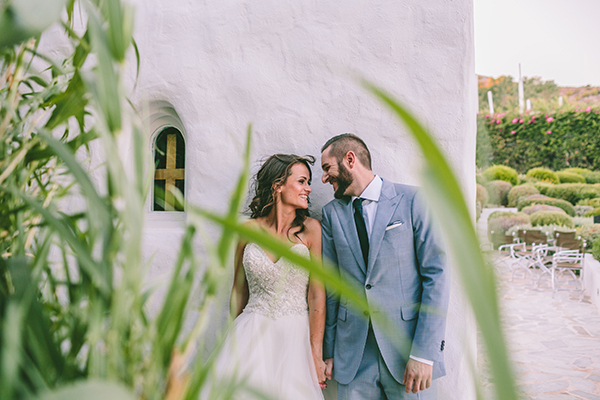 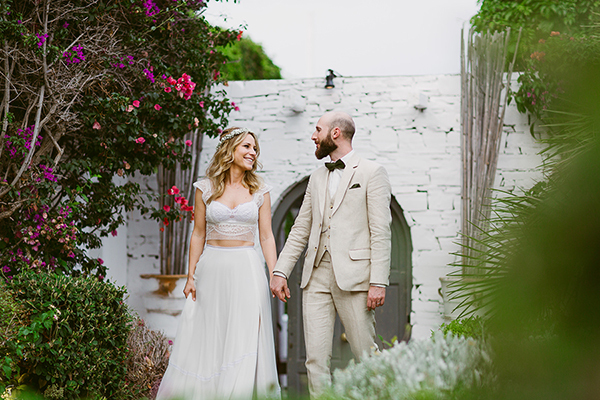 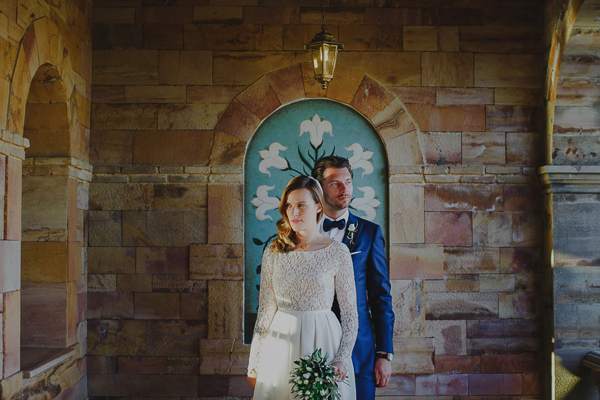 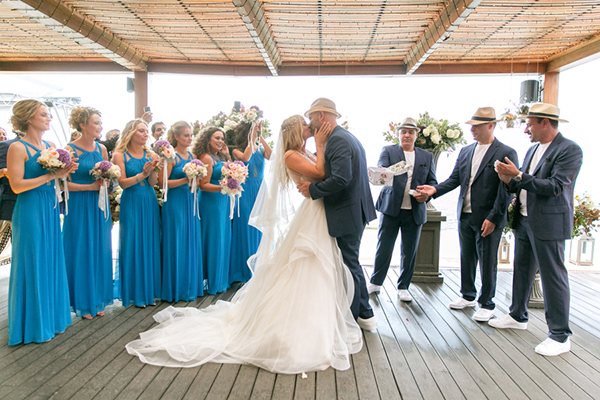 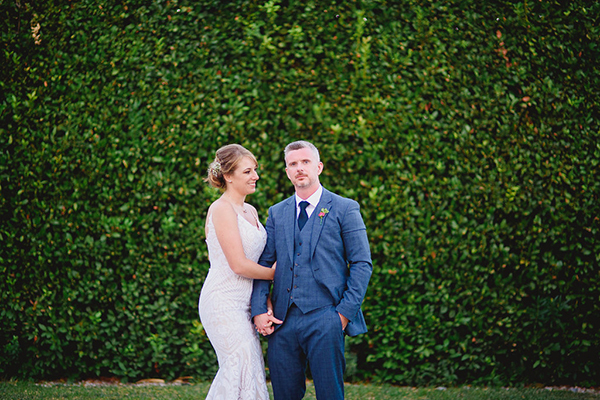 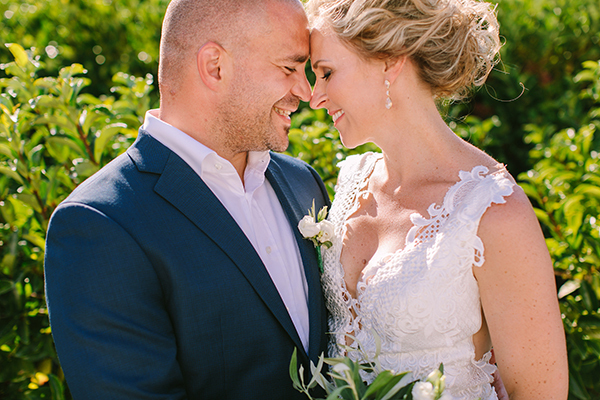 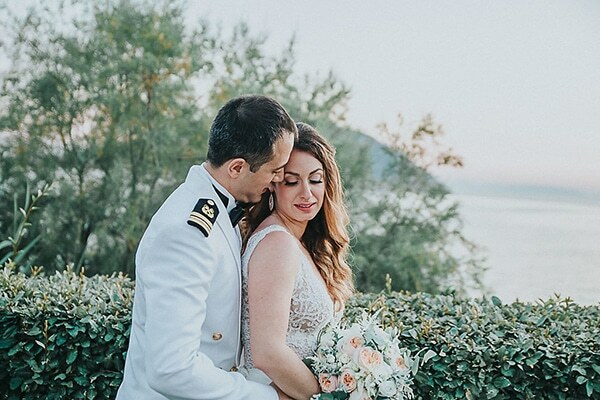 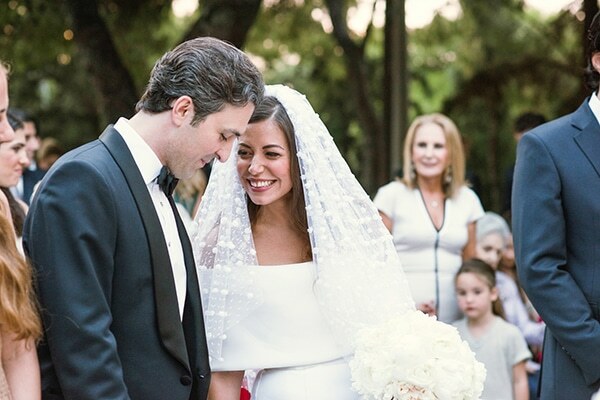 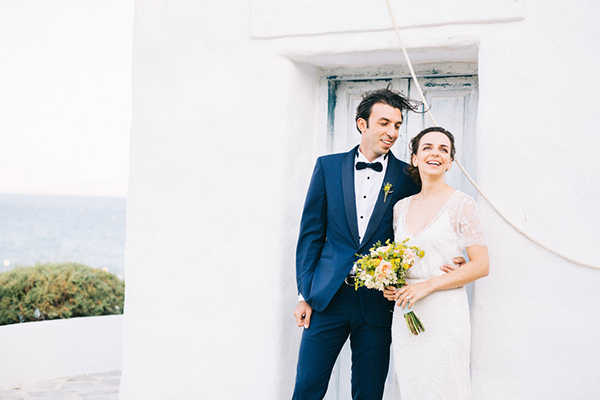 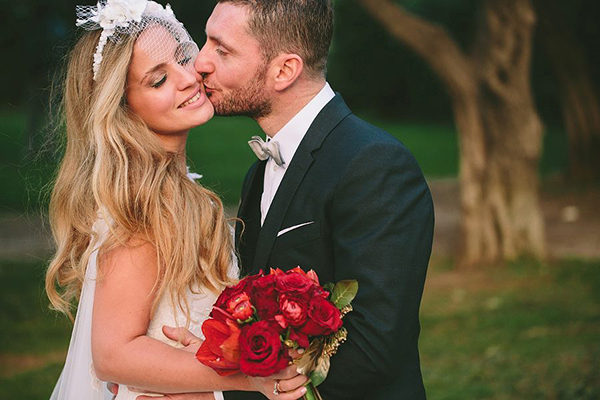 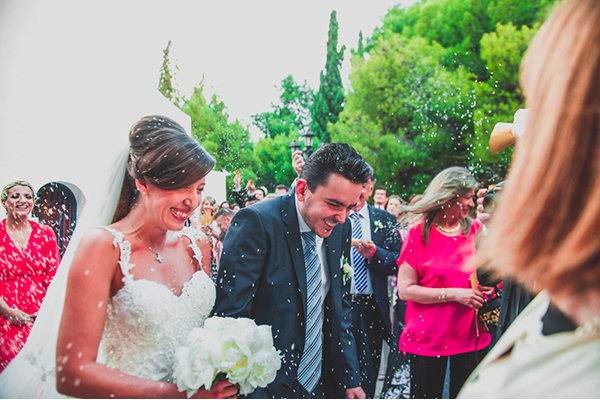 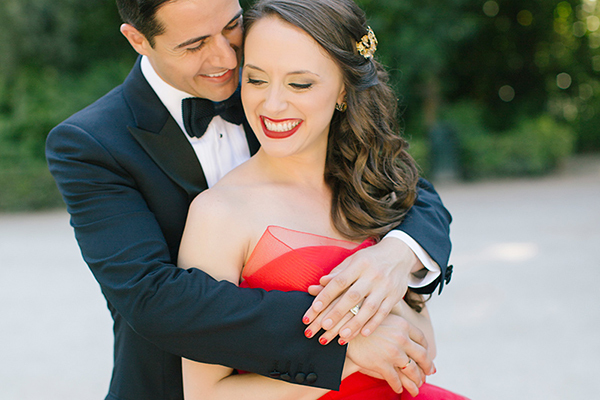 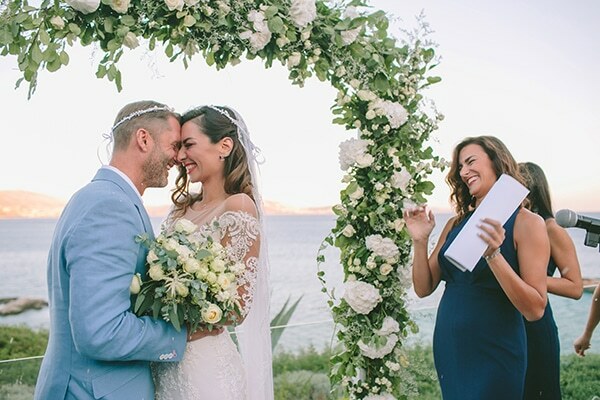 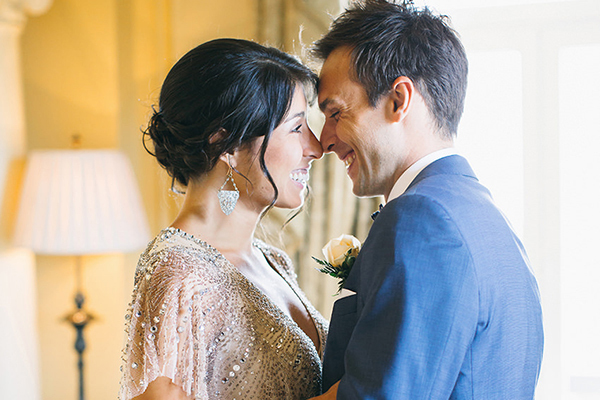 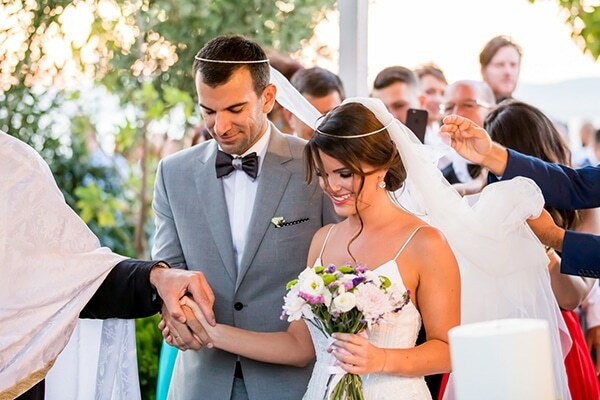 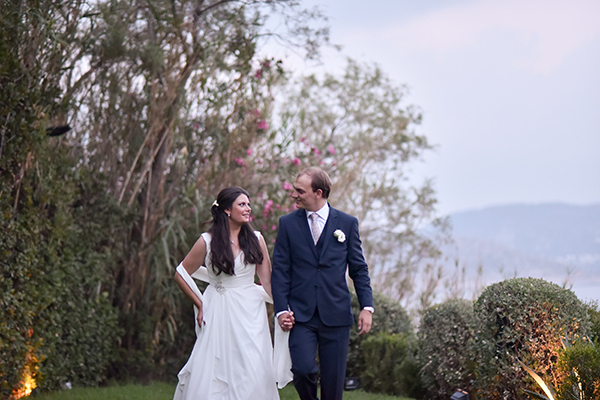 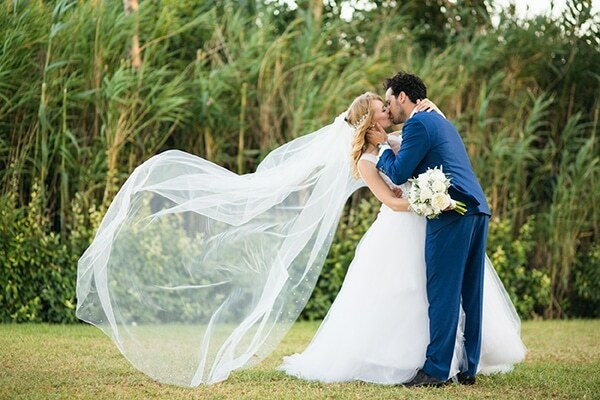 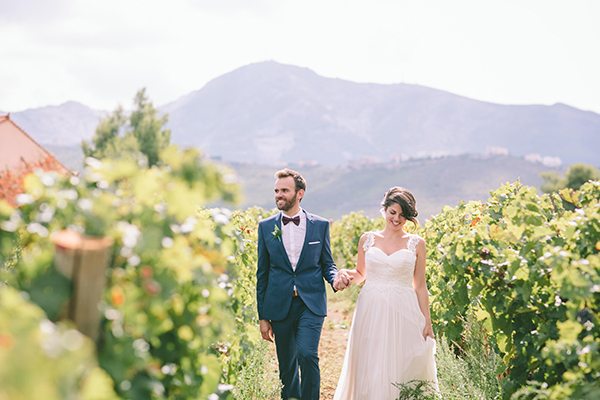 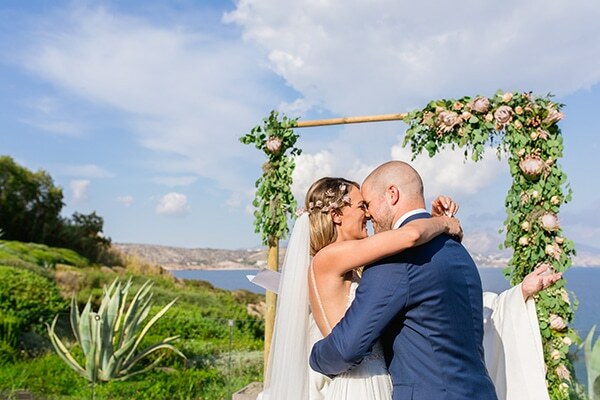 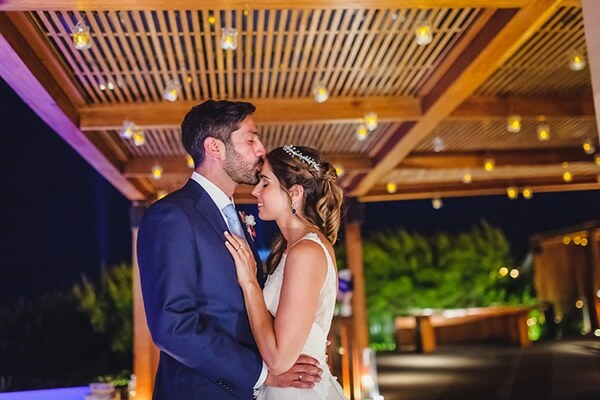 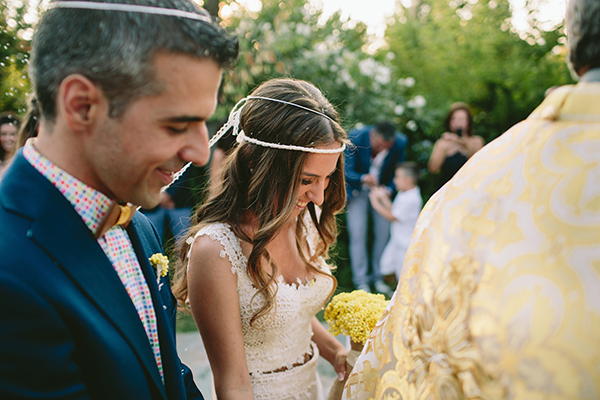 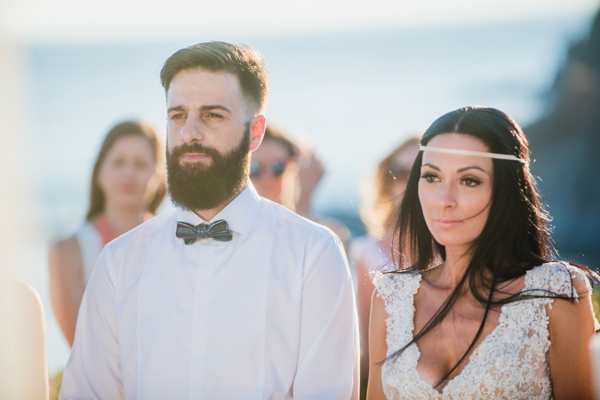 These lovely weddings in Athens will inspire you! 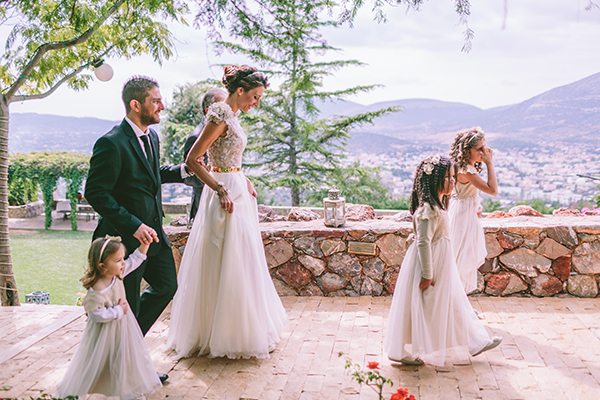 See beautiful locations where to have your city wedding in Athens Greece.